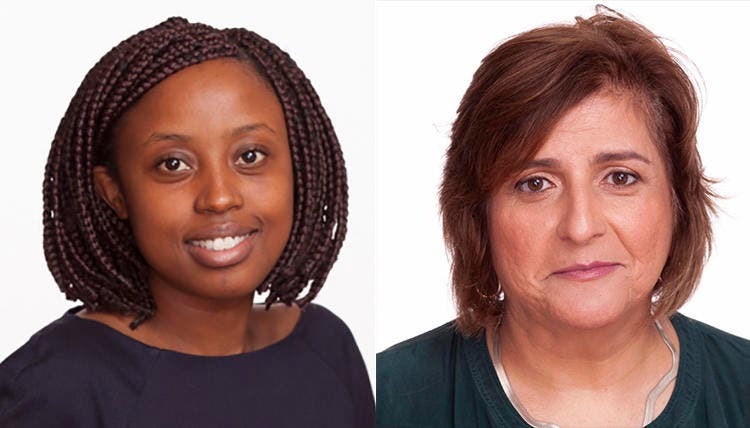 Quintal, who is normally based in New York where she works as African Program Coordinator for NGO Committee to Protect Journalists (CPJ), was taken along with her colleague Muthoki Mumo, CPJ’s sub-Saharan Africa representative. CPJ has issued a statement calling on Tanzanian authorities to release the two women “immediately” and return their passports. CPJ said the women were detained in their hotel room by officers who identified themselves as working with the Tanzanian immigration authority. The officials apparently searched the pair’s belongings and would not return their passports when asked. Quintal and Mumo were then escorted from the hotel and have been taken to an unknown location. They were in the country on a reporting mission for CPJ, said CPJ in the statement. 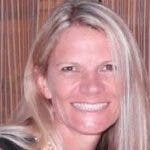 Quintal is a former editor at The Mail and Guardian, The Mercury and The Witness. 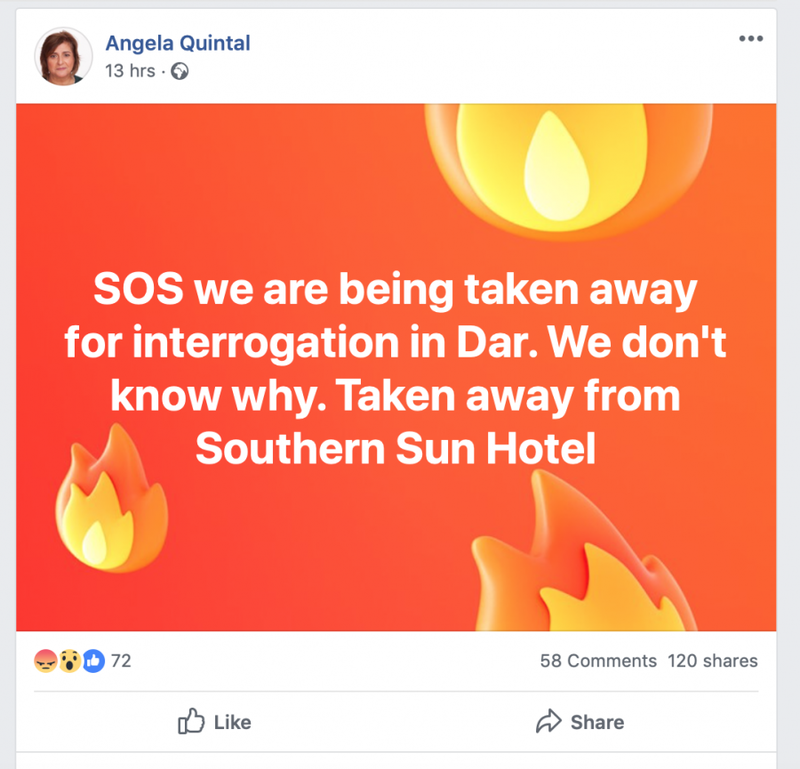 An alleged tweet late Thursday night by Quintal saying “God is great we are released going back to our hotel” has been dismissed as not having been sent by her. Those close to her said “anyone who knows Angela would know it is not her”. An International Relations spokesperson is apparently currently raising the matter with the SA High Commissioner in Tanzania. Quintal did try to tag President Rampahosa in her tweet… but unfortunately tagged a fake account instead. On Tuesday Quintal had retweeted a post about CJP Africa and 29 other groups having written (in August) to the United Nations asking it to address the deteriorating situation for human rights in Tanzania. Journalists and bloggers have reportedly been targeted by the increasingly intolerant government.